She won’t be in Amsterdam from June 14th till 22nd. June 17th-19th, 2011 Downtown Toronto Hilton. The shop will remain open at normal opening hours, with Celiozzi Motorink. 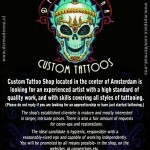 Dermadonna Custom Tattoo Shop located in the center of Amsterdam is looking for an experienced artist with a high standard of quality work, and with skills covering all styles of tattooing. 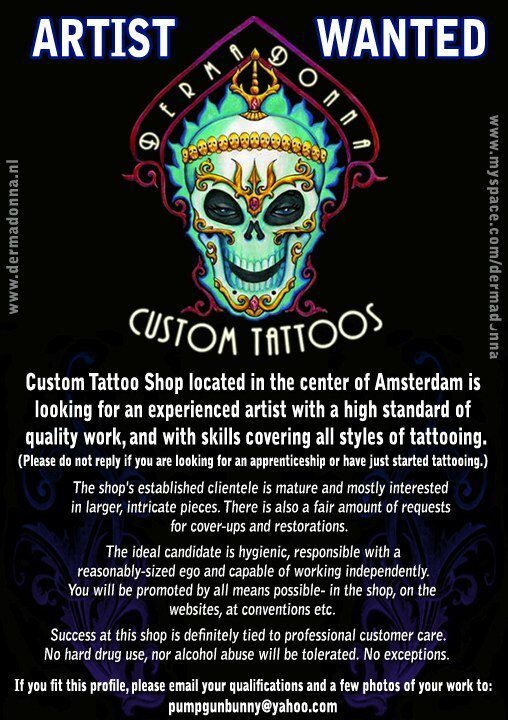 Please do not reply if you are looking for an apprenticeship or have just started tattooing. 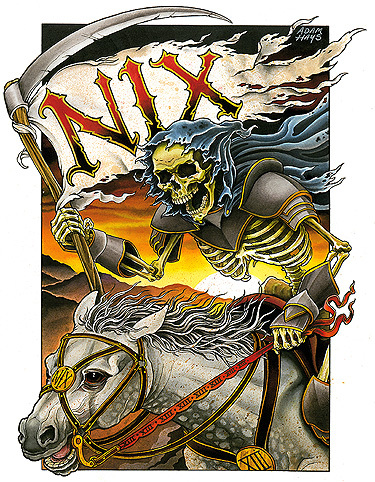 The shop’s established clientele is mature and mostly interested in larger, intricate pieces. 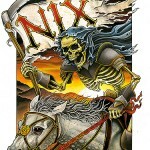 There is also a fair amount of requests for cover-ups and restorations. The ideal candidate is hygienic, responsible with a reasonably-sized ego and capable of working independently. 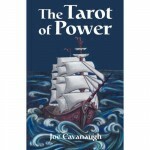 You will be promoted by all means possible- in the shop, on the websites, at conventions etc. Success at this shop is definitely tied to professional customer care. No hard drug use, nor alcohol abuse will be tolerated. No exceptions. 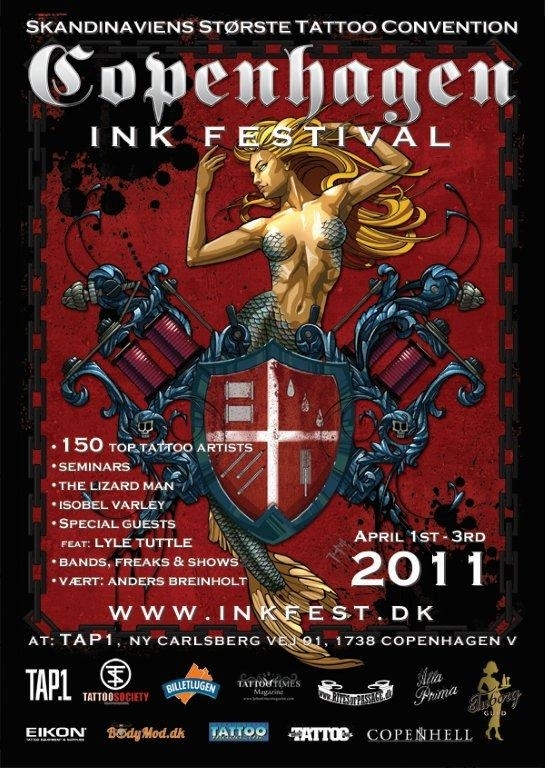 Over three days, 150 of the world’s finest international tattoo artists will be showcasing their skills and working on the audience, garnered with side-show entertainment, competitions, freakshows and other fine and raw arts associated with the aesthetics and lifestyle of tattooing. 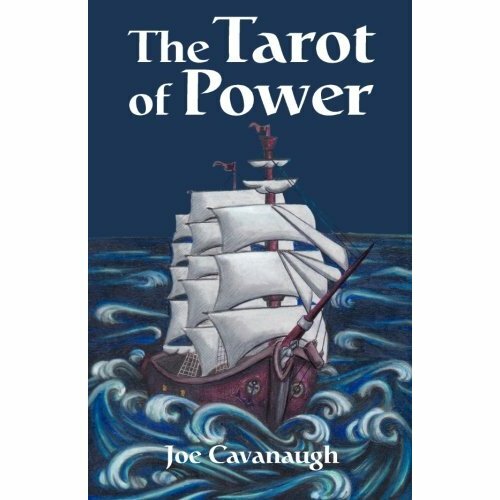 I illustrated a book called The Tarot of Power for Joe Cavanaugh and it’s finally on Amazon.com! It took a while but I’m very proud it’s online for sale now! Just got back from South Africa the Southern Ink Xposure. 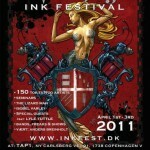 The 3rd Annual Cape Town International Tattoo Convention! If you are interested in an appointment or consultation, please fill in the contact sheet. Stay updated with the latest news from me and my shop. Twitter updates are from myself and my webmaster Ray. We found Massimo Luciani to work in my shop! Great! Tattooing for 10 years, and he like’s it Abstract! Unfortunately ChristianX has left for Canada due to work permit restrictions! We would like to thank him for his great work in Amsterdam! He’s a great guy and we will miss him! Keep up the good work and see you next time! Christian will be back this summer!